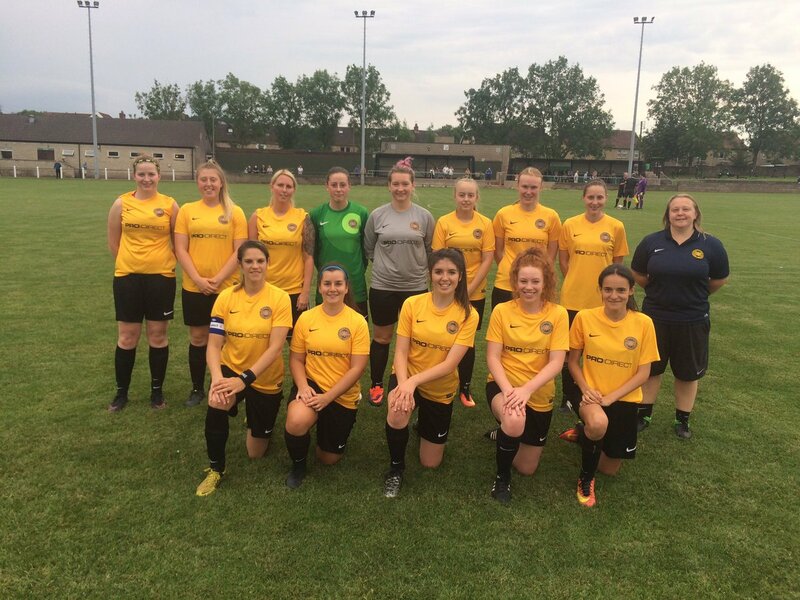 Somerset were 6-4 victors over Wiltshire on 19th July in the opening South & West Counties Women’s Championship fixture at Welton Rovers FC. 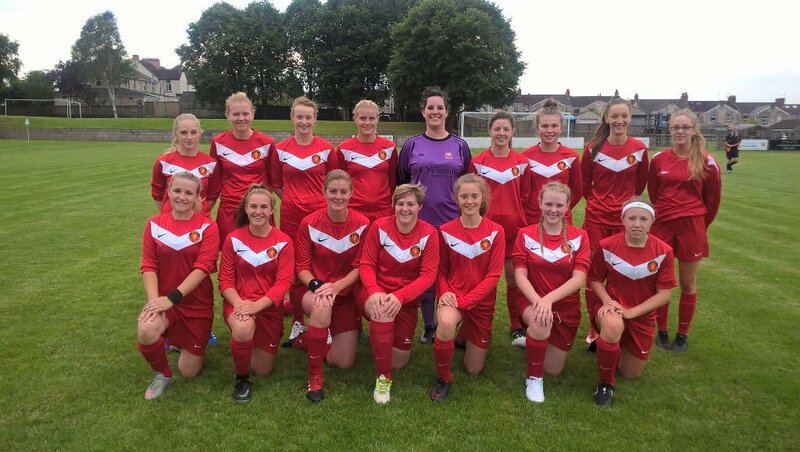 The home side took only 2 minutes to score, when Ellie Stripple crossed for Chloe Gilroy to volley home at the far post but Wiltshire turned the game in their favour as Helena Diaz Butcher levelled and Mia Mugford put them in front. Ruby Lowe then equalised for Somerset only for the visitors to regain the lead when capitalising on a goalkeeper error. 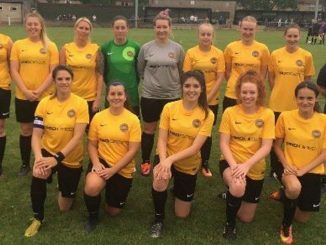 Somerset next struck twice to go 4-3 up, with Shakira Howard and Megan Robinson their scorers. Still the goals and the drama flowed as Mugford made it 4-4 but Somerset went straight up the other end for Gilroy to get their fifth. In the 89th minute, Robinson broke free to round the keeper and complete the scoring at 6-4 to Somerset.